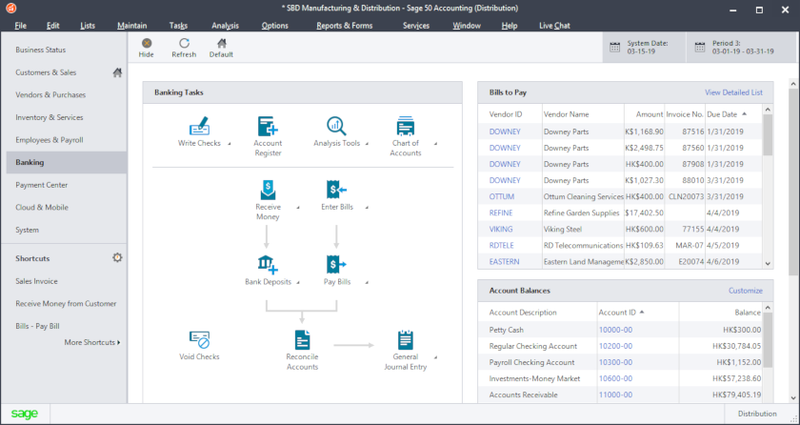 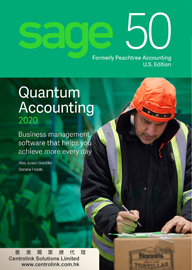 Sage 50 Peachtree Pro , Premium and Quantum enterprise level desktop accounting solution. 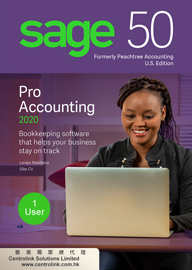 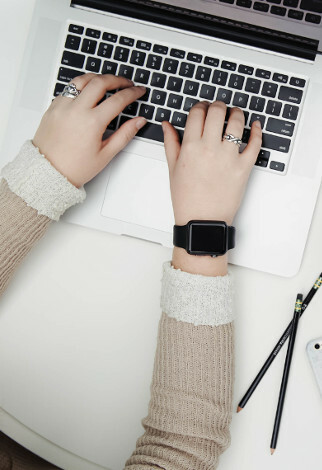 Sage 50 Peachtree Pro version includes basic General Ledger, Accounts Receivable and Payable accounting features, while Sage 50 Peachtree Premium version everything in Sage 50 Pro and plus job costing, advanced budgeting, serialized inventory, audit trail, open multiple companies. 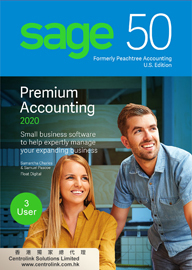 The Sage 50 Peachtree Quamtum version includes everything in Sage 50 Premium and plus: faster processing, industry specific features, support for up to 40 users, stock and reporting capabilities, workflow automation, personalized dashboards, role-based security, and more.